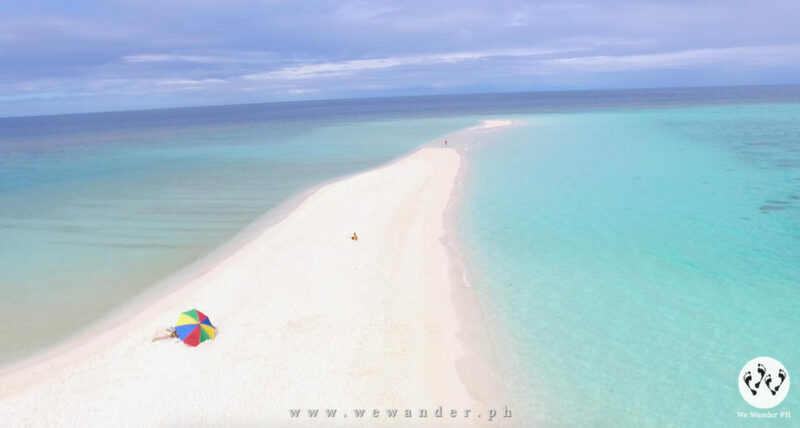 The White Island in Camiguin is an uninhabited sandbar located just a kilometer away from northern shore of Mambajao. This island is originally horseshoe-shaped but then tested by time and waves, its form is now changed. 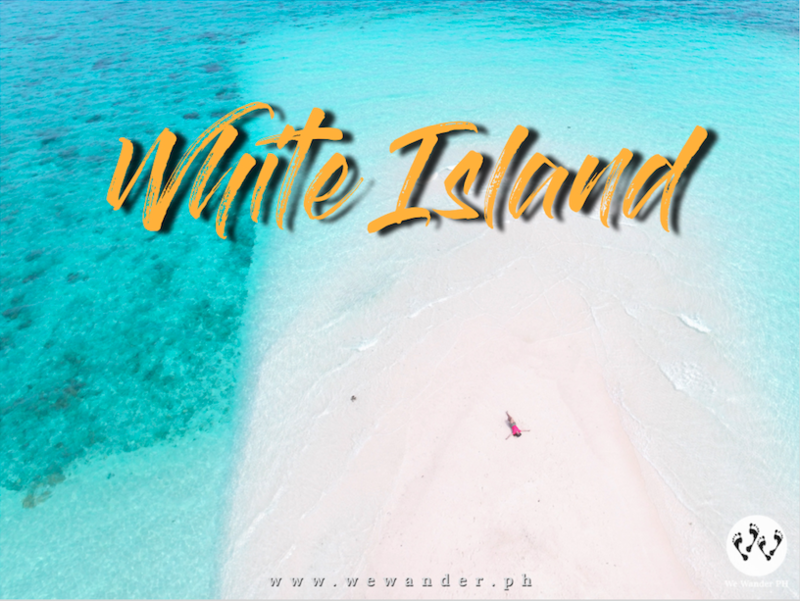 White Island is one of the many tourist spots you can visit when in Camiguin. 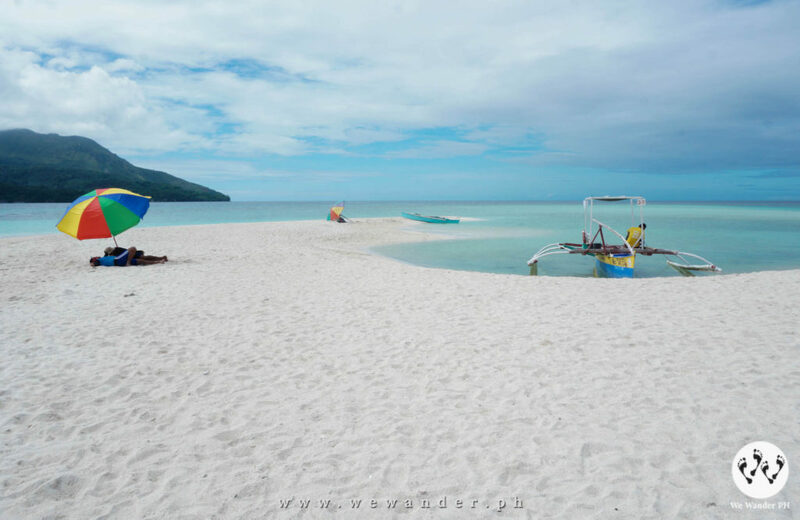 It has fine white sand and crystal-clear water. 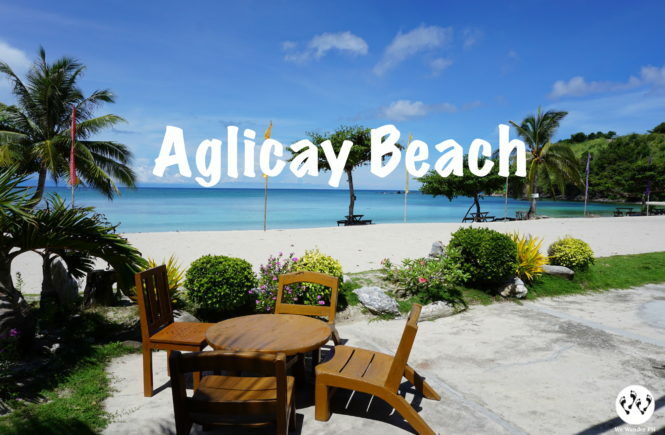 It is perfect for snorkeling, swimming and basking under the sun. 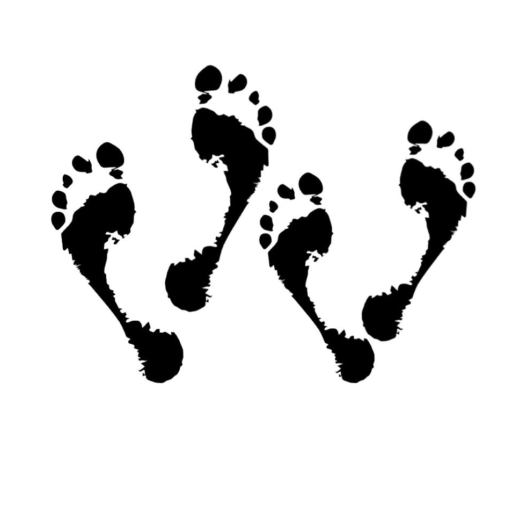 What makes this attraction accessible and one of tourists’ favorites is that the island is just less than 30 minutes away from the shore. You can rent a boat for Php450 and is good up to 6 passengers. The local government also collects Php50 entrance fee. 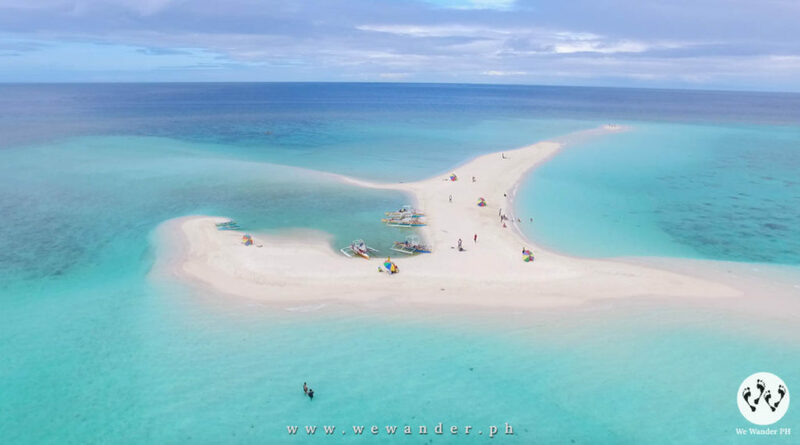 Plan to visit this island on weekdays to avoid the crowd. 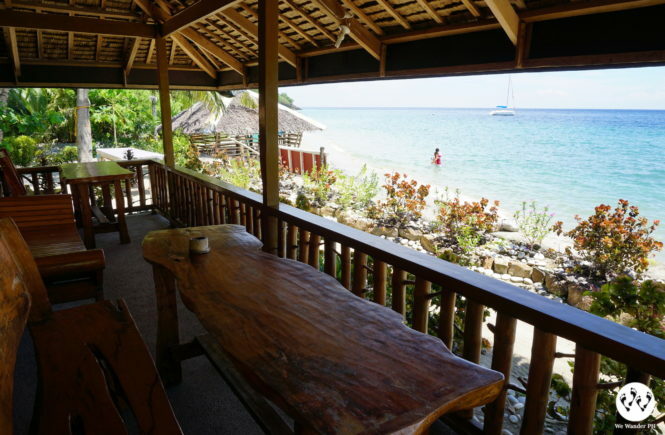 Bring your snorkeling gears with you or rent them before riding the boat. You can also buy your snacks and drinks in the stores nearby. 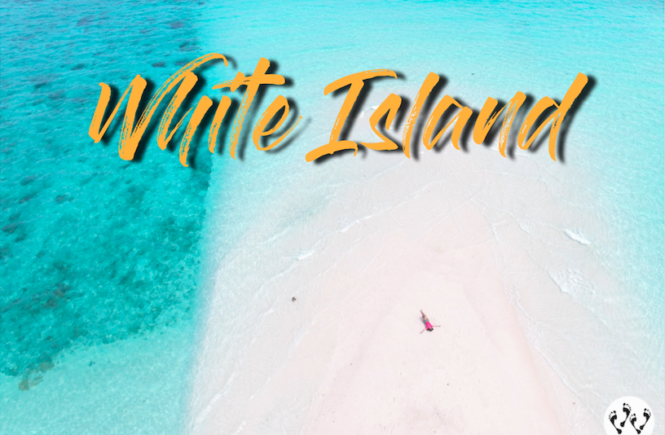 There are no trees or establishment in White Island so expect a direct sun exposure. Make sure to apply sunblock and wear appropriate swimming attire. 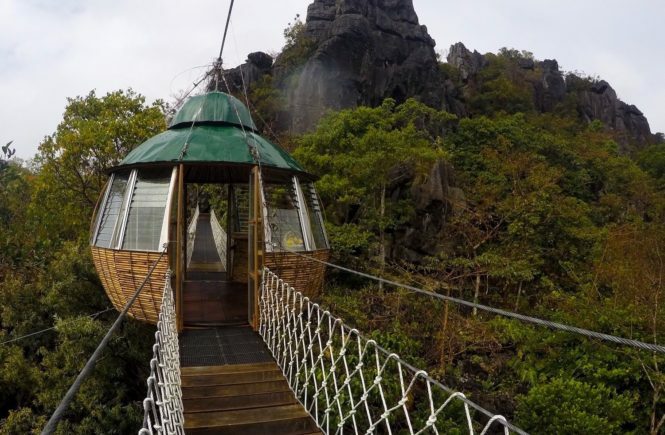 You can rent an umbrella for Php150 being offered by locals. 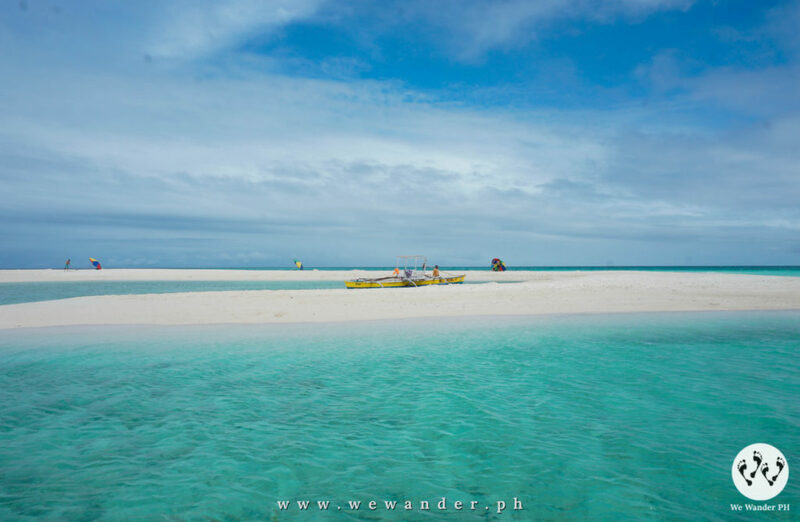 Other than that, all you need is to enjoy the sandbar and its clear waters. 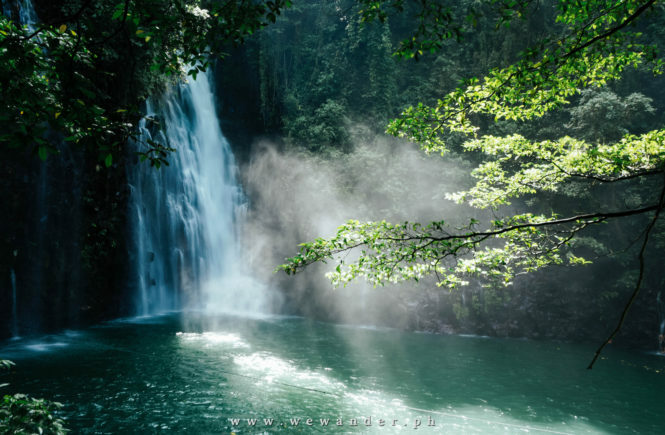 There are regular flight schedules from Manila to CDO or book a flight from Cebu directly to CDO. From Benoni Port, ride a jeepney for Php25 or van for Php30 heading to Mambajao terminal. 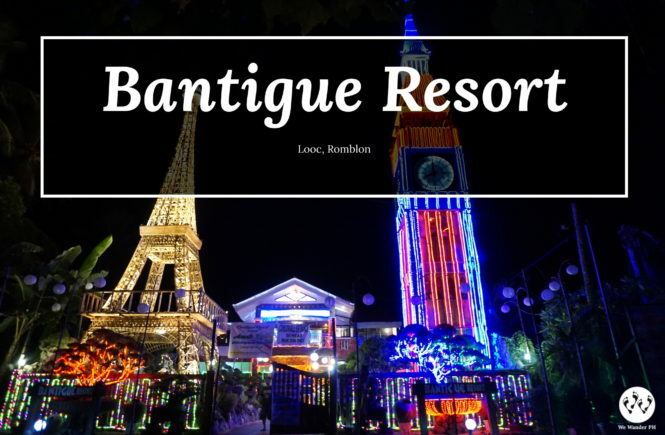 From Mambajao terminal, hire a tricycle or habal-habal to Paras Beach Resort. This is where the boats going to White Island are stationed.